Wood brings a wonderful warm and natural ambiance into your living space. 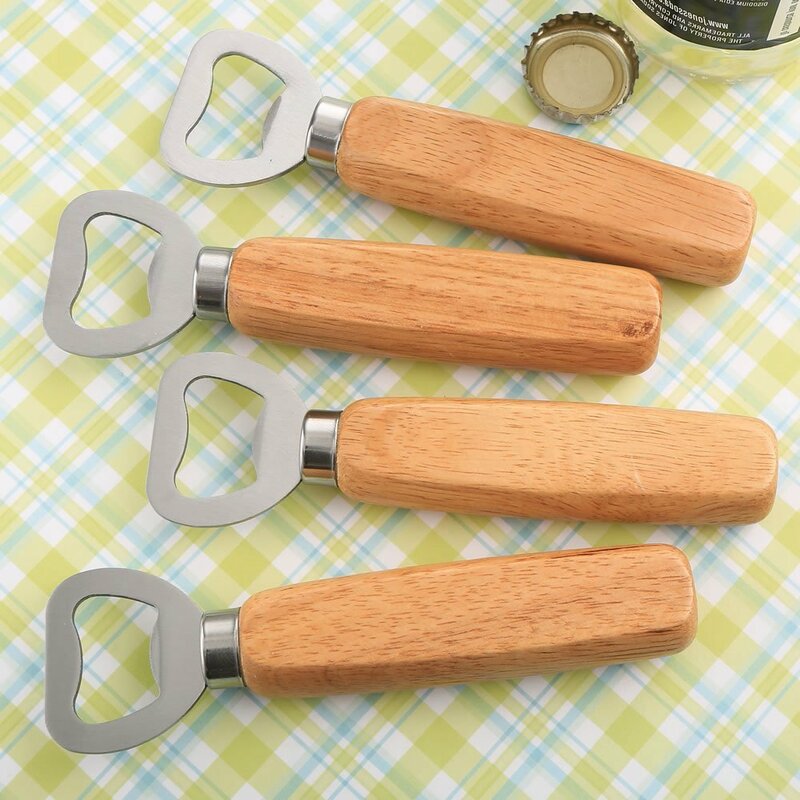 These beautiful bottle openers make stylish, practical and useful favors for any type of event. The bottle opener features a beautiful wood-grained wood handle that is attached to a sturdy solid Stainless Steel opener. These classy bottle stoppers make practical and useful favors for any type of event. I'm sorry this item is out of stock until 05/13/2019.